Thanks to more than 15 years of experience in the Payment industry and the expertise of their consultants, All For One assists Banks, Processors, Telco’s throughout their selection process for a Card Management System and/or Payment Solution by preparing RFI (Request for Information) and RFP (Request for Proposal) documents. All For One also assists its customers by evaluating the responses received on those RFIs and RFPs. On request, All For One will also perform an assessment of current systems at Customers request, ideally prior any start of implementation project. All For One methodologies of projects, releases, testing, trainings and production support have been perfected and proven successful over the past years. In addition, the structure and culture of All For One S.A. allows for the needed flexibility and very close interaction with Partners and end-customers. 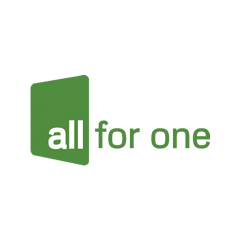 Over the years, All For One, has developed its own training methodology thanks to its experience and offers a wide range of standard and customized training on Cards and Payments business. As preferred partner of OpenWay, All For One also provides basic and advanced certified training on WAY4 (OpenWay solution). To meet the growing demands of its international customers, All For One has recently developed those training programs through a dedicated E-learning platform. 8. Define release/delivery management process. All For One S.A. has been created in Luxembourg in 2002 under the leadership of its current management, a team of IT professionals who decided to combine their expertise in delivering consultancy in Payments and Cards systems solutions (issuing and acquiring) and services to different segments of the Payments industry, such as banks, processing centers, datacenters, Telco’s. All For One S.A. is an official and recognized partner of OpenWay since several years with the main objective to help OpenWay customers implementing and integrating WAY4 within their existing (or new) environment and advising them on the necessary operational changes, required when implementing such solution. In addition, All For One is also the official for Europe of the Card Protect solution, a product from Card Switch SAL, a Fintech company whose main strategy with this product is to eliminate cards fraud, combat cash transactions, enhance customers’ trust and experience and help driving banks’ cards’ & payments income. WAY4 Switch and WAY4 Card and Merchant Management are fault-tolerant open platform software solutions with proven EMV Issuing, Personalisation and Acquiring capabilities. Our extensive product family is built on a common WAY4 framework, designed for high-speed transaction switching and intelligent product engineering. Today, more than 130 banks, payment service providers, telcos and government agencies in 30 countries have selected WAY4 solutions. Card Protect is a solution that allows cardholders to decide When, Where and How their cards transactions should be authorized, i.e. 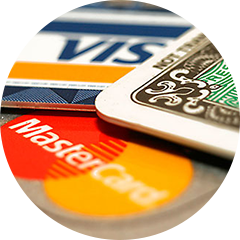 Card Protect is the first fraud prevention & personal Card management solution. The solution delivers a very secured, robust & customized platform that can be hosted at Bank’s or Processor’s premises and offers and wide range of features, plug-ins and flexibility. Card Protect is divided into two main parts: a mobile application that customers use which is accessible from the outside, and a CMS (content management system) that is only accessible from inside the private network. The mobile application allow the users to turn on or off their bank cards, to choose which type of transactions is allowed to pass with a set of criteria that customers can choose from. 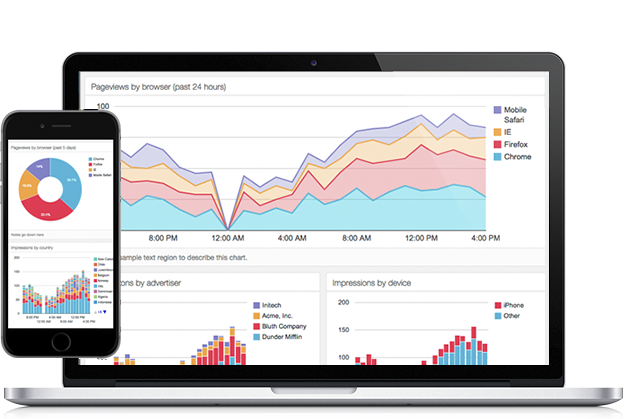 The CMS is made for admins, bank employees, and call center employees. The bank can manage its branches and its call center, create employees and assign to each one a role and a type. The success of our clients is our success. All For One’s staff is focused on recognising client requirments and finding optimal solutions that lead to hight performance.